Northern Thailand. 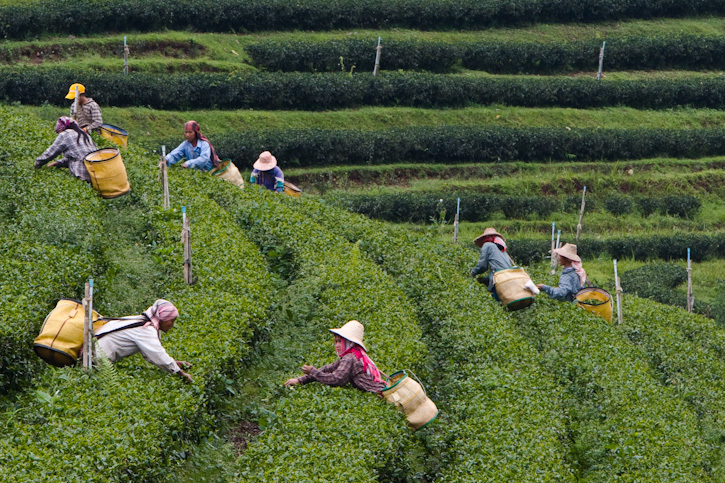 Harvesting tea at a large plantation. Photo by Robert McKenna. Copyright 2005-2009, Robert McKenna - Reflection Communications.